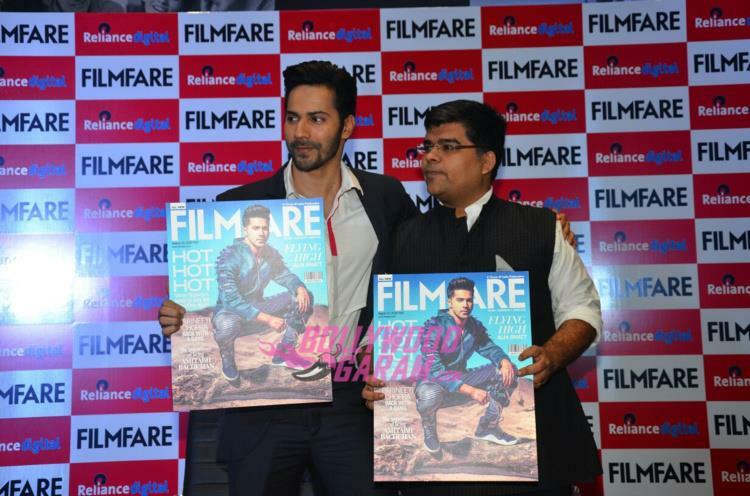 Bollywood hunk Varun Dhawan launched the latest cover of Filmfare magazine at an event in Mumbai on August 1, 2016. The cover features Varun in a stylish avatar. 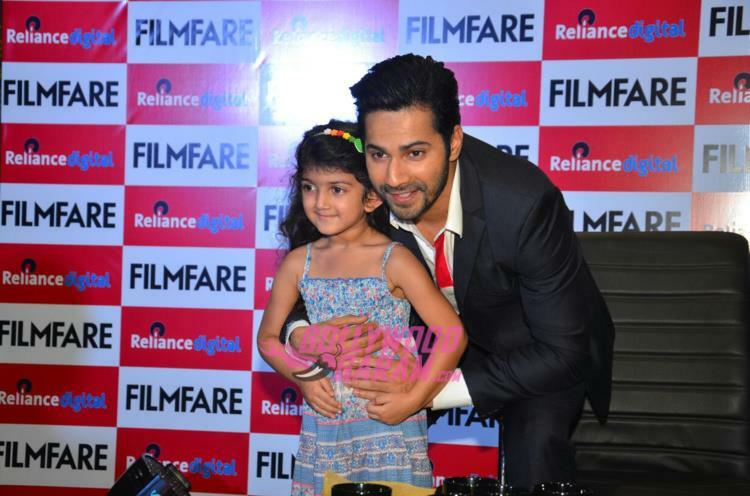 Varun appeared in a stylish look and interacted with the media. John Abraham, Varun Dhawan and Jacqueline Fernandez starrer flick ‘Dishoom’ has opened well at the box office.